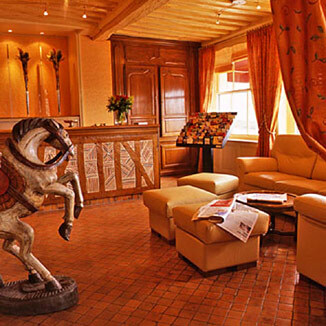 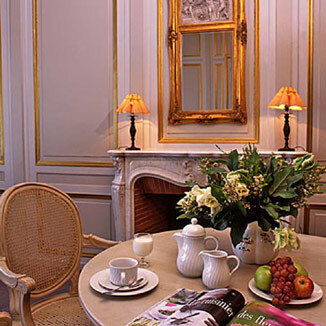 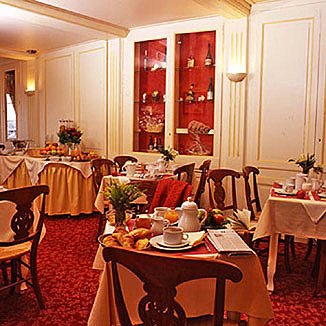 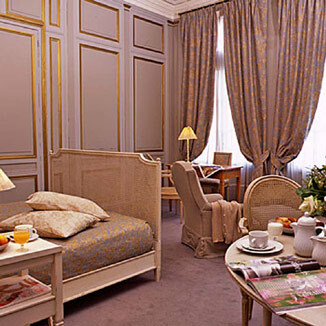 Ideally located at the entry of the Old Port, the Cheval Blanc boasts five centuries of hotel tradition and savoir-faire. 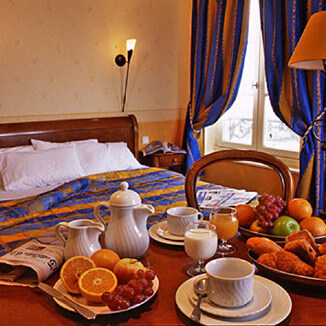 Whether for a romantic stay, family holiday or business trip, you will fall under the charm of this old post relay where all the bedrooms look out over the Old Port. 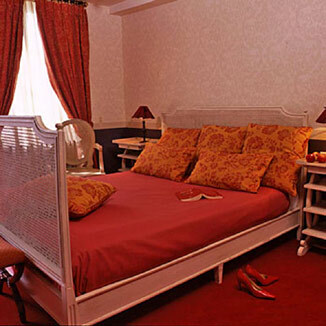 For a stay unlike any other, we offer flexible and modular bedrooms which can accommodate 2 to 5 people. 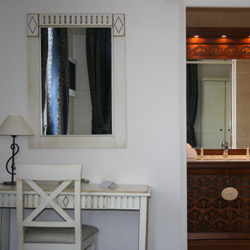 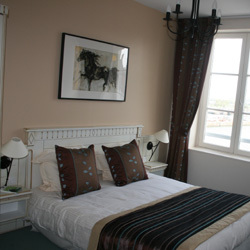 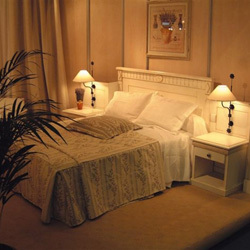 All our rooms are furnished with a contemporary feel, look out over the Old Port and have a good sized bathroom. 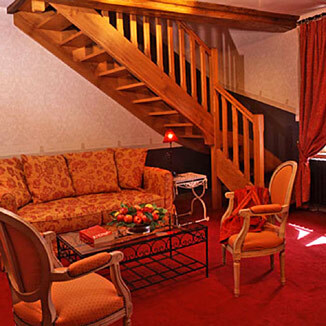 The Éric Satie Suite: The décor for the Eric Satie Duplex Suite is gold and red. 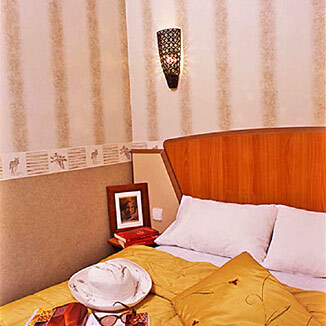 It is ideal for a family stay or between friends with its bedroom on the first floor and its comfortable settee in the living room. 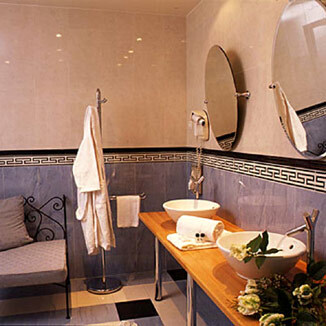 The Éric Satie Suite provides a welcoming space equipped with a top-of-the-range bathroom, Jacuzzi and hydro massage shower.